Blogging opened me to this word – advocacy.Before discovering the online world and bloggers passionate with their own causes, I was drifting in my small, offline world, with my mini-advocacies – health, education, etc. Until I realized that I lectured practically every pregnant women I see anywhere (it does not matter whether I know them or not) on the benefits of breastfeeding. 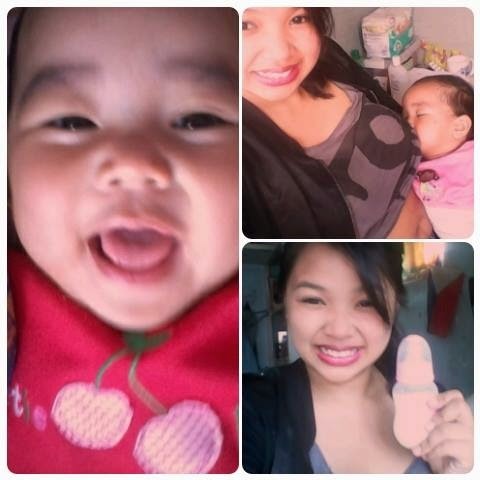 And that was when I realized one of my personal advocacies is breastfeeding. 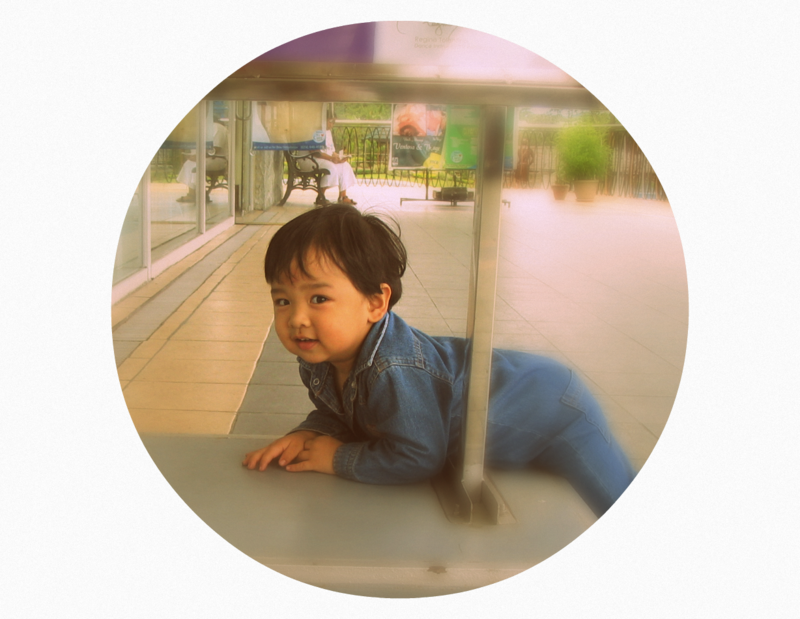 I breastfed my youngest, Adrian, for five years.While working full time. I carried my Avent bag everywhere, even when I am doing some fieldwork, and expressed milk whenever I could. I store them in 4 oz. Avent bottles or thick plastic bags and freeze them. Of course, back then, breastmilk storage bags were hard to find. I have read about a recloseable breastmilk bag from Lansinoh® which was created by Nossi Taheri in 2002 and was touted as the best milk storage bag, but I cannot find one. And so, I had to settle for the bottles which take up too much space in the freezer and thick plastic bags which I had to seal really tight or else they might leak. Aren’t breastfeeding moms so lucky now? In 2011, the same guy who brought Lansinoh Storage Bags and made breastfeeding moms’ lives easier – Nossi Taheri – introduced major innovations on his original recloseable breastmilk bag design and created HoneySuckle®. Inasmuch as there were feedbacks that the first generation leaked more than the normal acceptable rate, Honeysuckle was made with wider side seals, double zipper and a bottom with a ribbed gusset. This made the bag practically leak-proof. 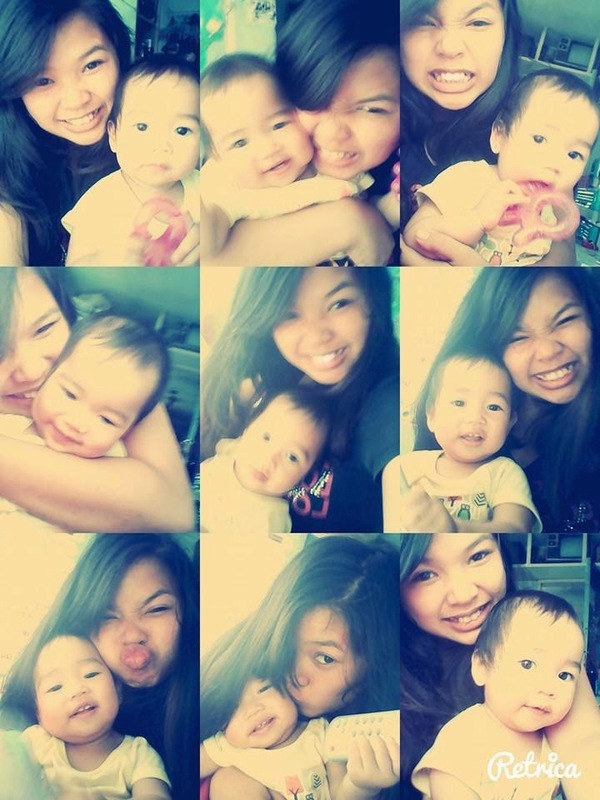 She’s the daughter of my nineteen-year old niece who lives a floor below us. The drama on how Haille came about would becovered in a separate post on teenage pregnancy. Suffice to say that I insisted that she must breastfeed her baby, and she did. Haille’s mom has to attend an ALS class (Alternative Learning System) once or twice a week. She has to leave Haille with her mom. A lot of times when the mom is away, I hear Haille crying because the expressed breastmilk she left is not enough. Armed with the HoneySuckle® Breastmilk Storage Bags Crescom Biomedics sent me, Haille’s mom started storing her expressed breastmilk. 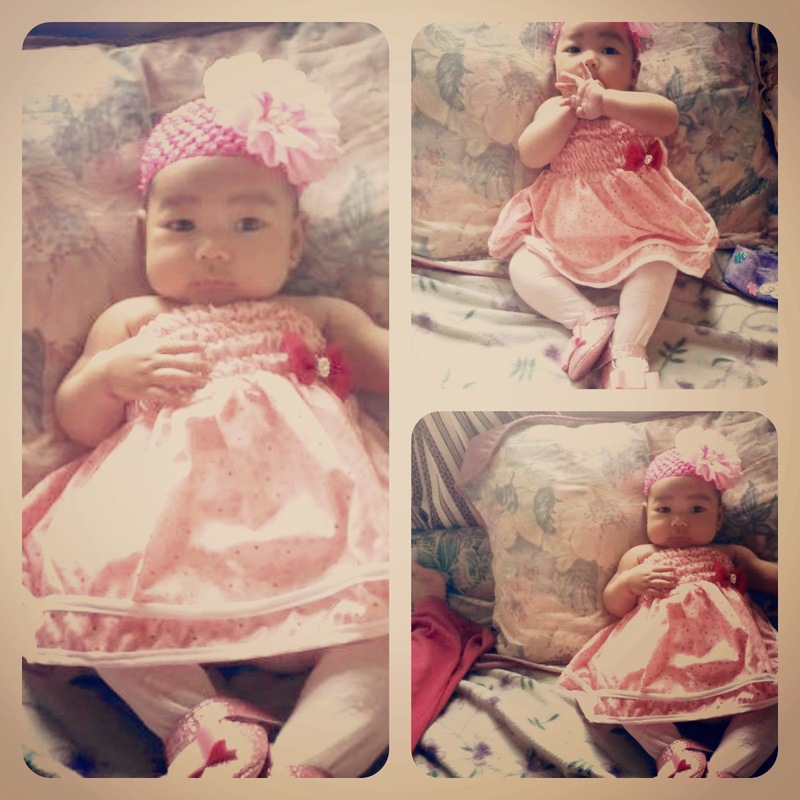 And Haille is one “busog” baby even when her mom is not around. 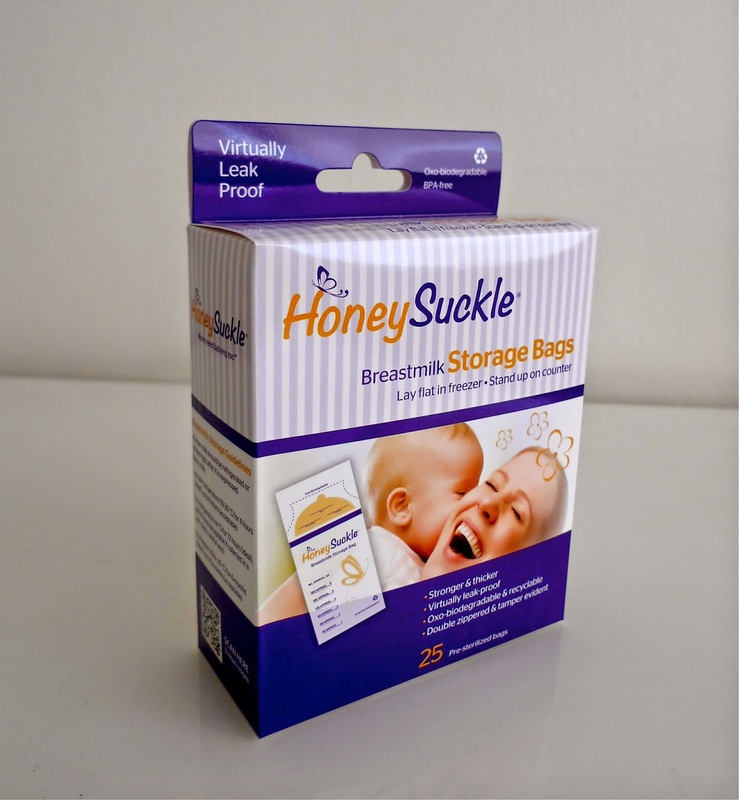 The best points of HoneySuckle® Breastmilk Storage Bags? a separate refrigerator and freezer for my stash of breastmilk in bottles. really sealed, protecting the milk inside. The bags are self-standing you won’t accidentally pour everything out. O, Ha!! !It stands on its own! And the best part, they are the strongest, most economical breastmilk bag available. 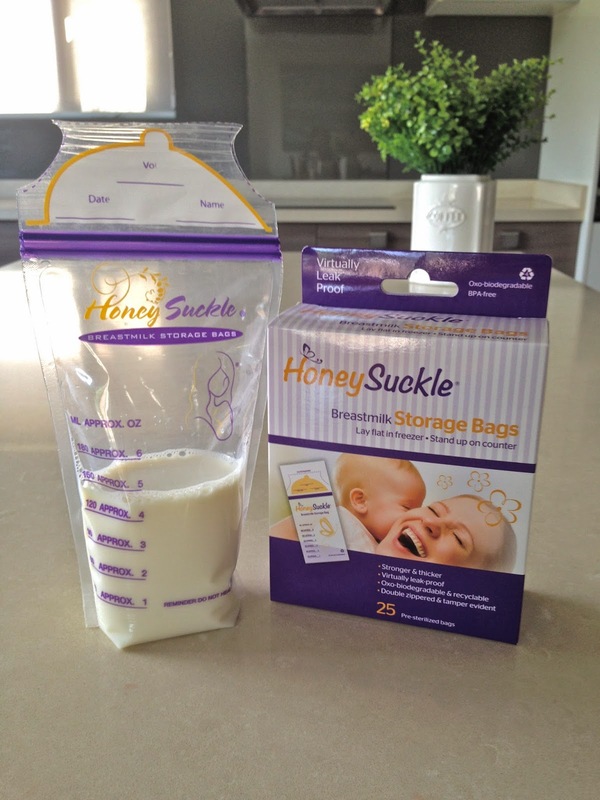 Check these innovative HoneySuckle® Breastmilk Storage Bags and other products like the Honeysuckle Universal adapter and breastpump bags at www.honeysucklemoms.com . This sounds like a great product. I wish they had these when my kids were babies.